What came out in the conversation that followed was neither a plot to subvert his denomination nor a private confession that he had switched camps in the debate over women. Instead, he expressed his heart for the pastoral needs of his congregation and his growing conviction that he needed a woman to help him address the diverse pastoral concerns within his congregation. 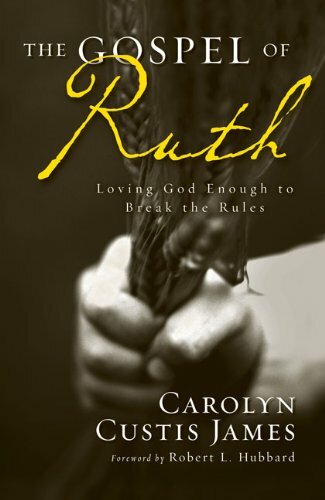 The issue he raised transcends the question of women’s ordination and goes to the heart of the foundational statement God made when He created the first woman: “It is not good for the man to be alone” (Genesis 2:18). This pastor was experiencing first-hand the problem God diagnosed when Eden was male-only territory and offering his hearty “Amen!” to God’s solution. At creation, God created his image bearers—male and female—to serve Him together as a Blessed Alliance in every sphere of life. The scope of their mission encompassed “all the earth” (Genesis 1:26). Therefore God’s special blessing rests uniquely on this male/female partnership both in marriage and everywhere else (Genesis 1:28). 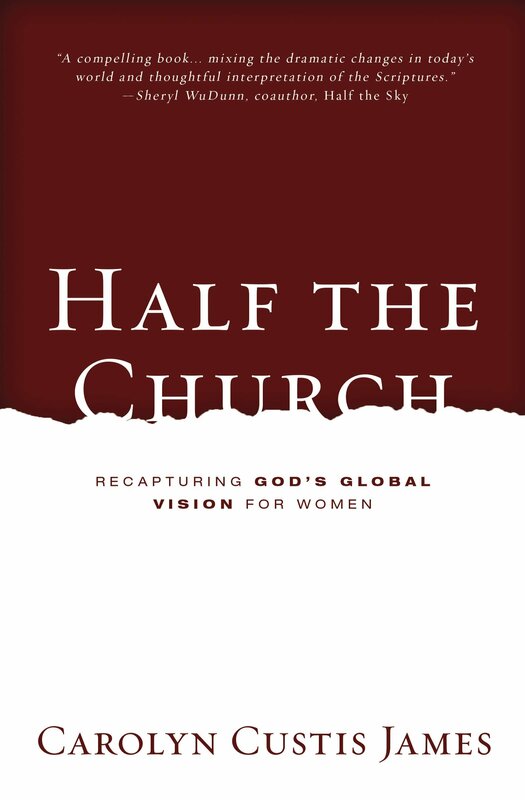 This divine mission is much deeper than deciding which view we hold on the role of women in ministry. It goes beyond logistical issues or efforts to figure out better ways of dividing the workload and getting along. The mission is bound up in how well we represent God to our fractured world. According to God’s design, male/female relationships are focal points of His plan to reveal Himself in this world. A lot is riding on the quality of these relationships and on how well we, as brothers and sisters in Christ, band together in common cause. This Blessed Alliance between men and women is a crucial kingdom strategy, then and now. God’s original vision—a vision He has never abandoned but revives in the work of His Son—was for relationships between men and women to be dazzling points of light on this spinning globe. 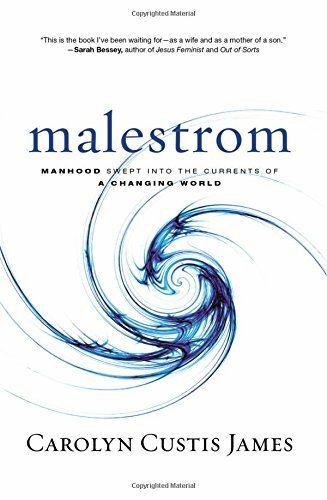 Dynamics between men and women were never intended to be a battle of the sexes or a heated debate within Christian circles. Male/female relationships in Christ are to be a glowing testament to the fact that we are followers of Jesus. This is where God means to put on display a gospel-powered love. This is where the world is supposed to see men and women laying down their lives for others, offering strength and wisdom to each other, and investing ourselves fully for God’s kingdom. The whiplash I got from that conservative pastor’s comment has stayed with me as a reminder that kingdom work is handicapped when men or women move forward alone. Neither males nor females can do the job God has called us to do or be the people He created us to be if we divide up kingdom work by gender. God has called us to be a Blessed Alliance! This is such a great article! I think that it makes a great point about not focusing on (and getting sidetracked by) the issues of a woman’s “place” in the Church, and instead using that energy to do what God has called all of us to do. 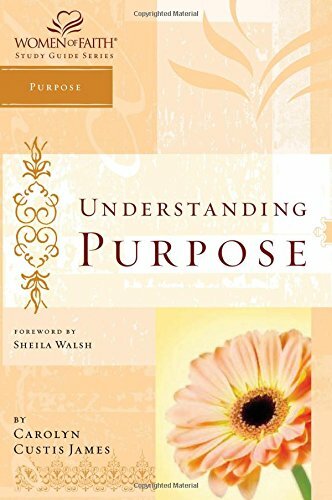 I think that it is great to encourage unity between men and women, instead of indulging in the distraction of debating whether or not so-and-so is to be ordained or not.You’ve also touched on marriage; I would be very interested to read your thoughts about women in leadership who are single, and may find themselves facing a life of singleness. What advice would you offer these women? What are your thoughts about this subject? Wow, Carolyn, I got whiplash just reading about that conversation. 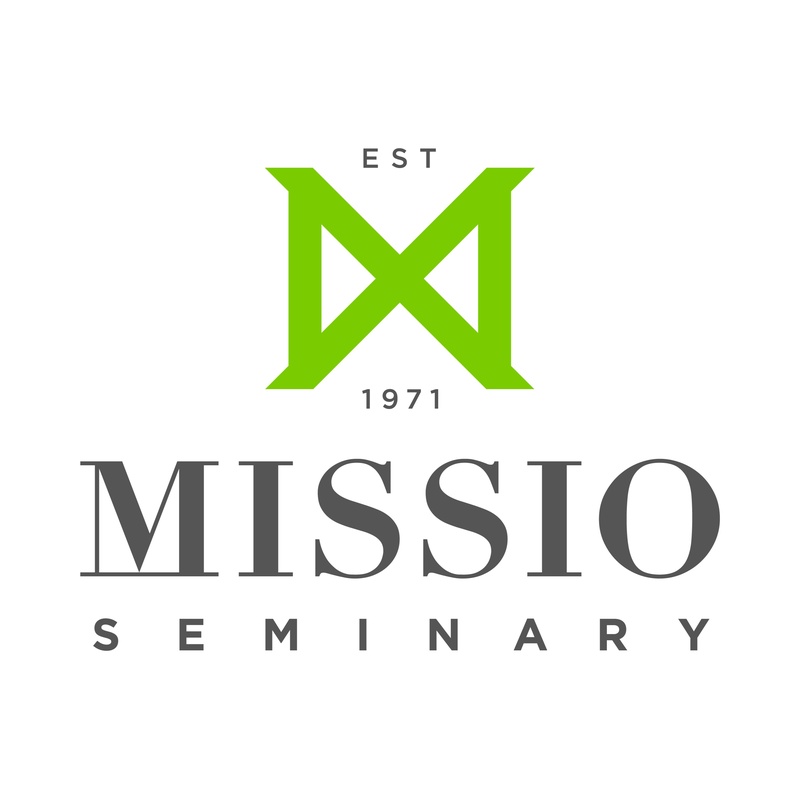 As a Westminster seminary graduate (M.Div, not the ‘pink’ one) I have become way too tired of those booby-trap conversations and stepped out of ministry altogether a few years ago. Your thoughts on this are refreshing and insightful, as usual. Sure wish I could come to the Synergy conference this year — may He heap blessings upon you! 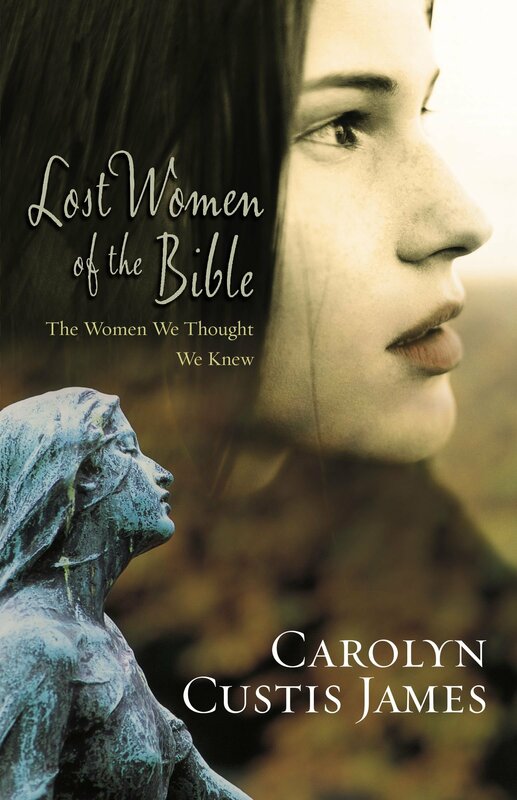 I am new to your network, Carolyn, and to your work and ministry as a whole. A good friend recently ran into your website, bought a book, and contacted me to say, “This lady seems to be our DNA!” We can’t make it to the Synergy conference but several of us are planning to be at the RTS-Charlotte conference in April. 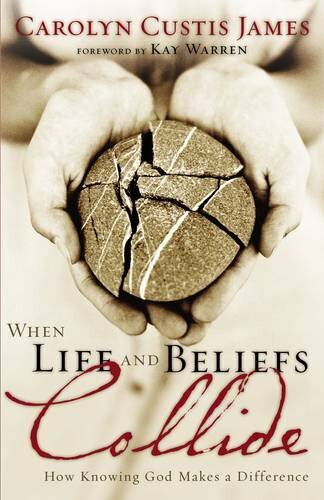 I am presently reading “When Life and Beliefs Collide” with a big grin pasted on my face as I read. My husband says he has never seen me read a book and giggle gleefully at the same time. You are definitely speaking my heart!I am catching up on your blog and almost leapt for joy as read your post on the ezer. I have a chapter in my own book, published in 2001, saying many of the same things! Looks like we are listening to the same Holy Spirit! I can hardly wait to meet you!Many blessings to you. Please keep writing! Carolyn,I enjoyed so much every time when I read your posts. I am considering serving the Lord full time. After knowing so many debates and fights on women’s roles, I became hesitant. It was so good to know what I am not alone, and we can encourage each other! Gloria, I look forward to meeting you in Charlotte and am sorry you can’t make it to Synergy.Frances, I pray God gives you the courage to follow His call! I’m glad the blog is encouraging. I recently subscribed to CALLED Magazine, a new magazine for female pastors and women in ministry. The print magazine is very beautiful!! It is full of resources and encouragement. They also provide a weekly email devotional that is very uplifting and helpful. Here is their website: http://www.calledmagazine.com. I think you’ll appreciate it as much as I do.